Home > PhotoCake > Which PhotoCake System is Right for You? Take your cakes to the next level with PhotoCake. 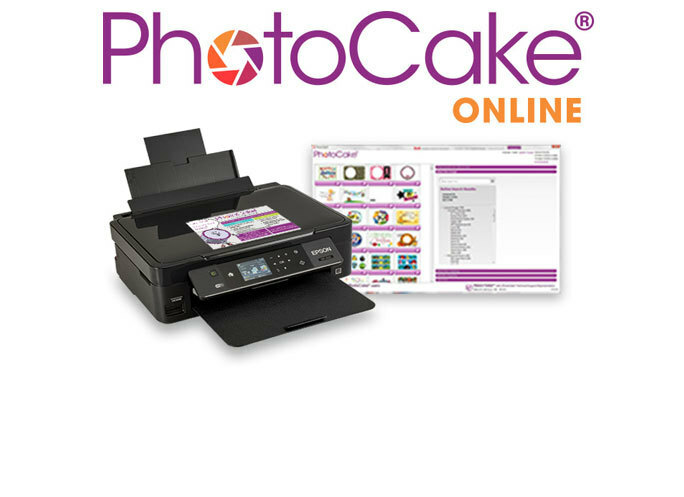 Whether you have internet access in the bakery or not, both PhotoCake systems offer the largest library of licensed and non-licensed images — offering the hottest brands your consumers want! 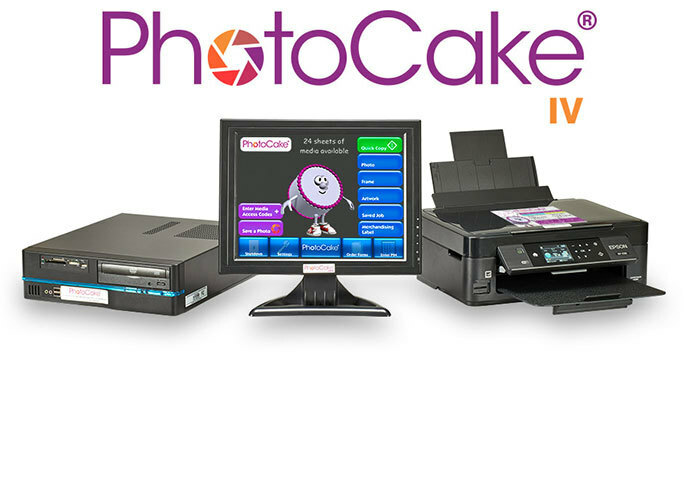 Contact us to Discover which PhotoCake system is right for you. DO YOU HAVE A COMPUTER AND INTERNET CONNECTION?